Calling all Athletics Ireland members! 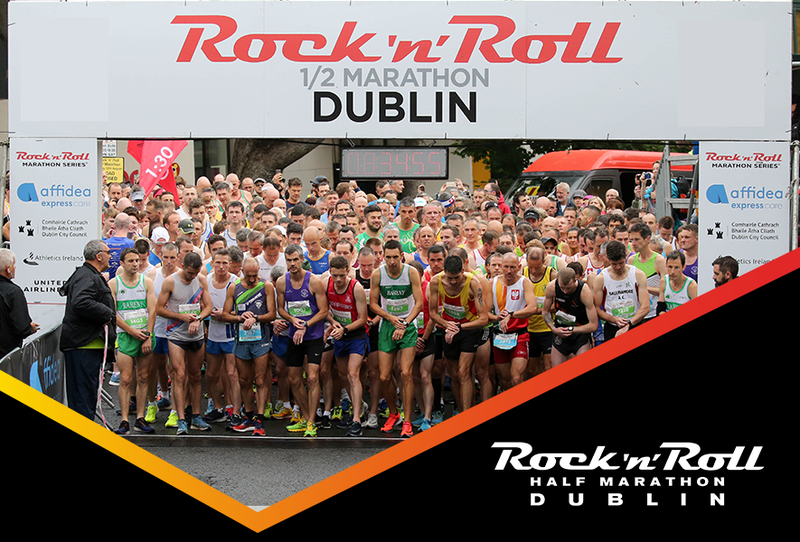 The 2019 Athletics Ireland National Half Marathon Championships will once again be part of Rock ‘n’ Roll Dublin Half Marathon! Any AAI registered runners are eligible to enter the championships for an incredible €35, just make sure to click the Athletics Ireland members category during registration. The AAI National Half Marathon Championships take place Sunday August 11th. You won’t want to miss out on what’s set to be a great weekend of running! Beat the April 14th price increase and rock for less! So, join us on August 11th and take part in a half marathon like no other.